Add ice to shaker. Add tequila, Cocchi Americano and lemon juice. Shake and then strain into a glass with ice. Garnish with a lemon wedge or lemon zest. Enjoy! 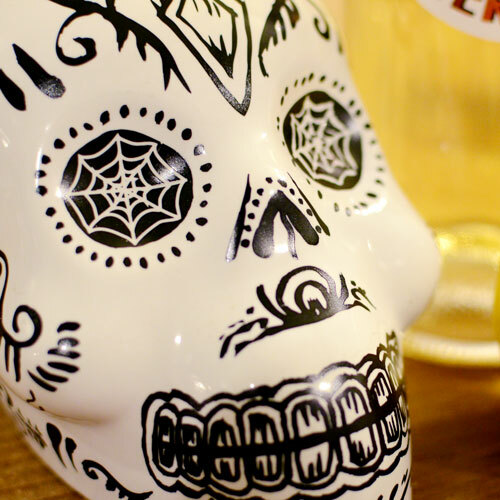 The Kah Tequila Blanco skull bottle is hand painted to represent a traditional Calaveras, or sugar skull, which is used in Day of the Dead rituals to symbolize death and rebirth. The word “Kah” translated to life in the ancient Mayan language. Kah’s distiller’s use 100% hand selected Blue Agave, and is both certified organic and Kosher. Kah Tequila Blanco has sweet notes of cooked agave with a spicy white pepper punch, and is silky, delicate and smokey. This tequila is great on the rocks or for mixing in cocktails. Cocchi Americano is moscato d’asti, a sweet white wine fortified with a touch of brandy and flavored with gentian root, cinchona bark, along with orange peels and herbs. 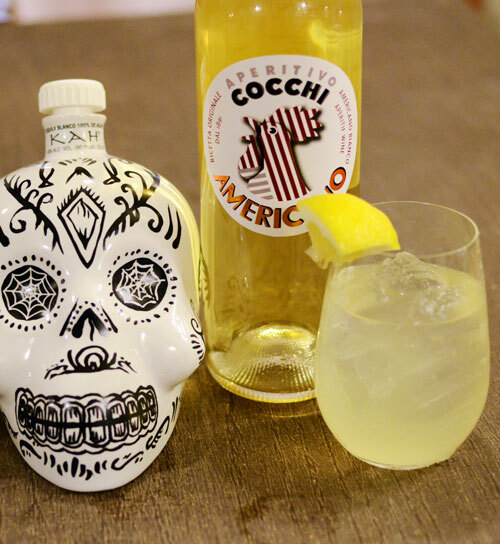 Cocchi Americano makes a delicious aperitif or great base for mixing. 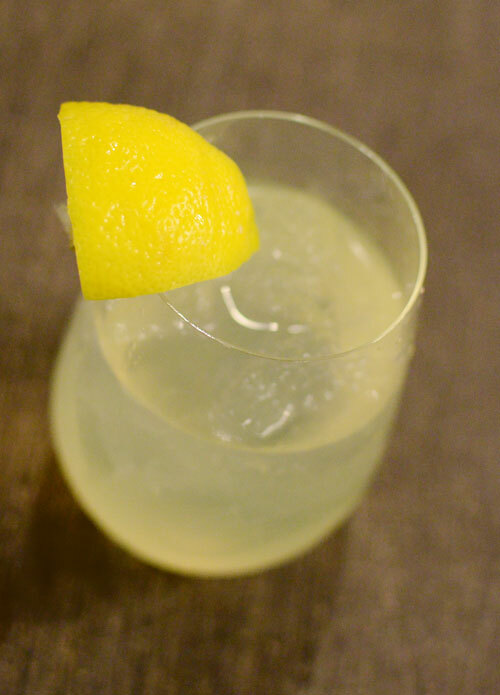 Read this article to learn more about Cocchi Apertivo Americano’s resurgence in craft-cocktail bars across America. The New York Times also has a great article on this Italian aperitif wine. In the area? 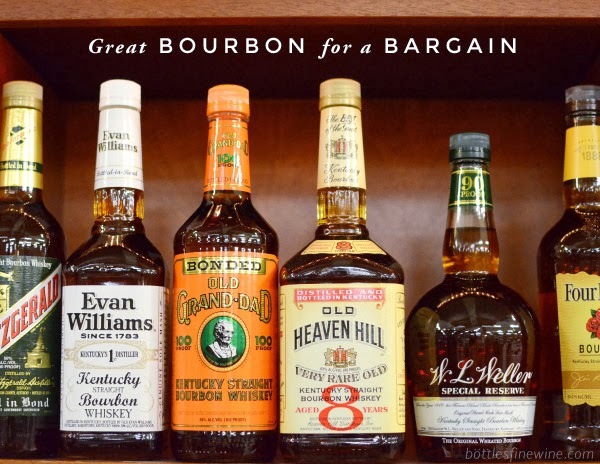 Bottles has all the bartending and cocktail supplies you’ll need. We are also happy to deliver or ship your order to you. For more information, visit our website at www.bottlesfinewine.com, call us at (401) 372-2030 or email us at info@bottlesfinewine.com. Happy Halloween! Try Our Spoooky Cocktails! This entry was posted in Cocktails and tagged cocchi americano, cocktail, directions, halloween, idea, ingredients, phantasma, recipe, tequila on October 24, 2012 by bottlesfinewine.